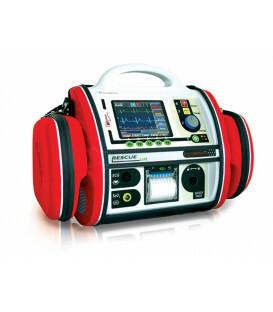 A professional multi-function high-performance. 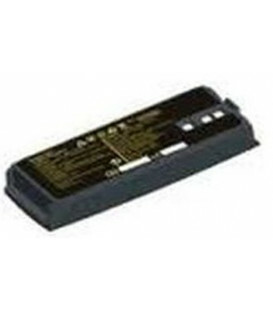 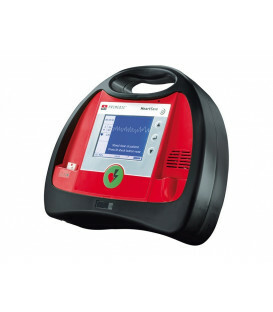 DefiMonitor XD combines a compact and reliable, the highest level of security and easy use. 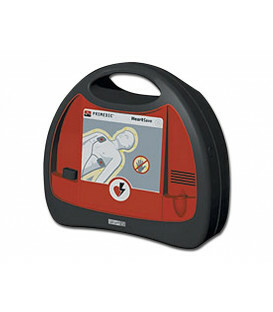 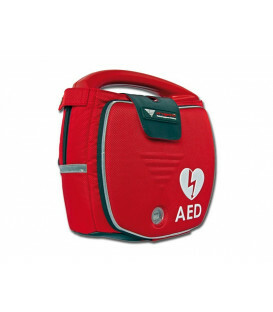 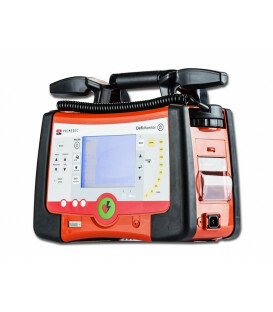 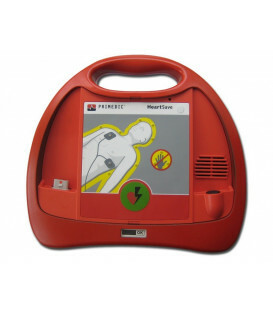 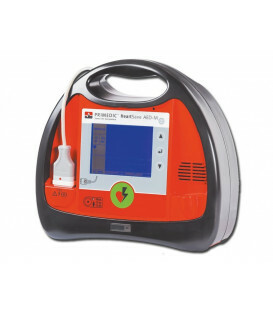 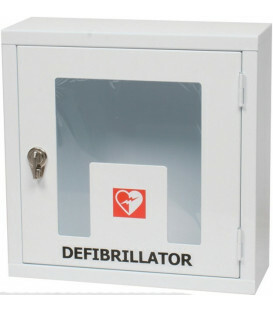 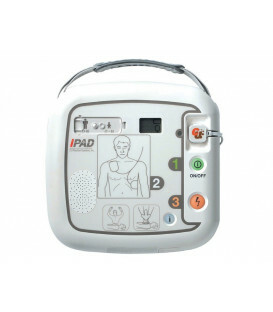 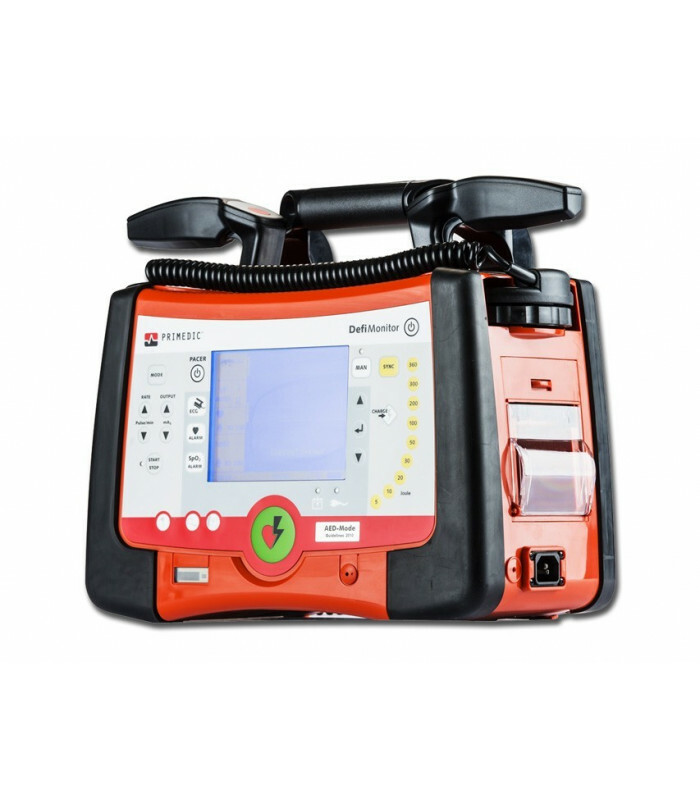 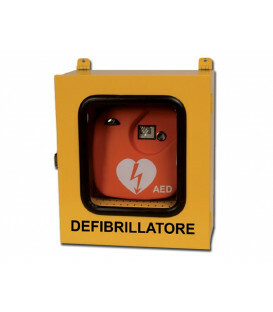 8 range of manual defibrillators (XD1, external pacemaker). 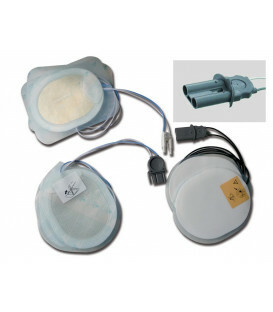 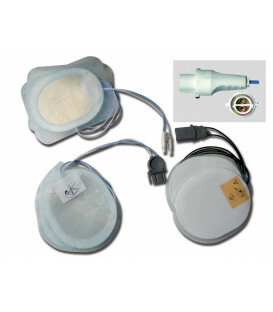 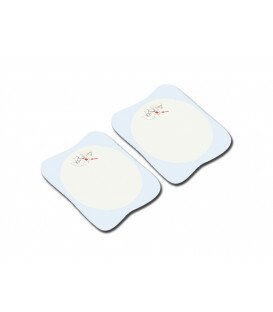 Supplied with electrodes adult/pediatric, adult disposable adhesive electrodes, an ECG cable, a power cable, 1 tube of gel, 1 roll of paper. 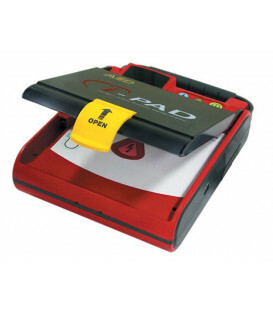 Standard software: GB, FR, DE, IT ,ES , PT, TR, CN. 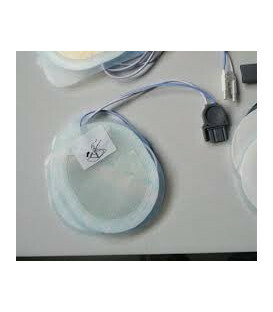 Manual: GB, IT (on request DE, ES, PT, FR, TR, CN). 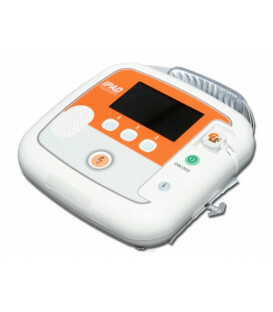 CZ, FI, HU, RO, NL, NO, PL, RU, SE, SL, AE, BR, CN, IR, JP, KR, TH, USA.